Tweakware VPN has been updated to version 3.4 with glo 0.0kobo free browsing that has been blazing for some weeks via psiphon handler, incorporated. This new version replaces tweakware 3.3 that was released few weeks ago, but tweakware 3.3 encountered frequent connection problems hence tweakware v3.4 was released to fix that. 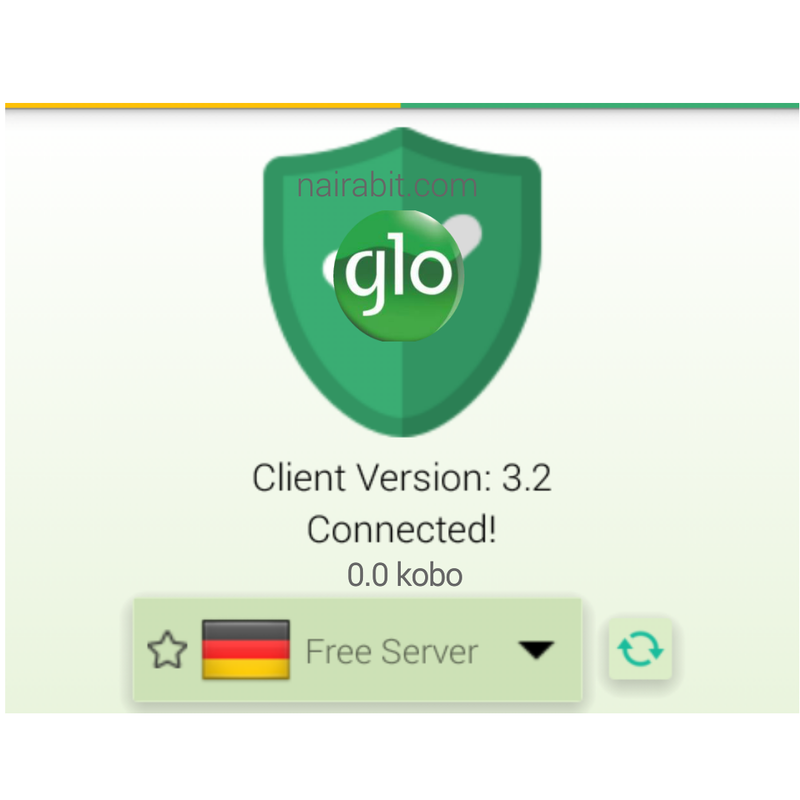 If you are among those that have been finding it difficult to configure your psiphon handler to work with the glo 0.0kobo free browsing, or you usually encounter frequent disconnections, this updated tweakware v3.4 VPN will do the magic for you. All you need to do is select the already configured glo 0.0kobo as your bundle and you are good to go. 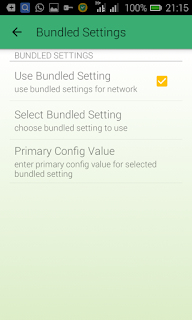 This latest tweakware v3.4 can be used as an alternative to psiphon handler for those that are currently rocking it on psiphon, however, those that couldn't get psiphon to work can try this latest tweakware 3.4. • Strong glo H+ or 3g signal in your area. Note! Whenever a data bundle is given to you, a service that prevents your money from being deducted when you have data, is automatically enabled. So when you exhaust your data you can't brows with your money even when you want to, to brows with your money, you will need to activate " Pay as you Go" service. The failure of your tweakware or psiphon to connect is simply because you have an existing data plan, or because you have not activated 'pay as you go service", which enables you to continue browsing with your money, when you exhaust your data. How to activate Glo "Pay as You Go" Service? You will receive a reply telling you that you are now using Pay as You Go, to brows. • Return to the app's homepage and select free Server for those that don't have premium account to use premium servers. Note! Free tweakware users are given a bypass of 200mb daily, If you don't have money for premium servers to use it unlimitedly, don't worry, just read this post on how to bypass tweakware daily 200mb limit. • Finally, hit the connect button and wait for a few seconds while it connects. How to Use tweakware 3.4 Glo 0.0kobo free browsing on PC? Use the Comment box below to tell us if it works for you, or if you have any difficulty or issues. Use the share icons to share this post to your friends on social platforms. Enjoy! and stay connected. 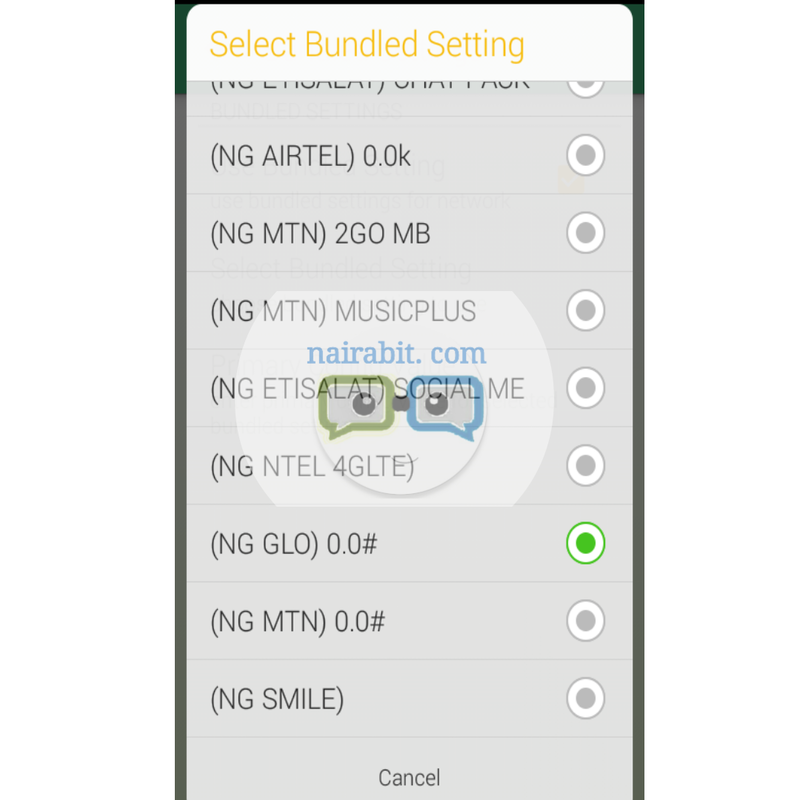 The glo #0.00 is unlimited for android using psiphon handler and 250mb per day using Crack vpn. Etisalat is 60mb per day. Please guys is dis Glo still working up to date??? Please, how does this thing work?.... will it require data or airtime to browse?..... Is it unlimited browsing? please, how does this work?... does it require data or airtime?... is it unlimited browsing??.. glo kobo...??? present i am using this,..